An over-the-counter remedy can help reduce age-related lung inflammation, according to a new study. Researchers from The Ohio State University found that ibuprofen helped the immune cells of older mice fight tuberculosis bacteria just as effectively as the immune cells of younger mice. 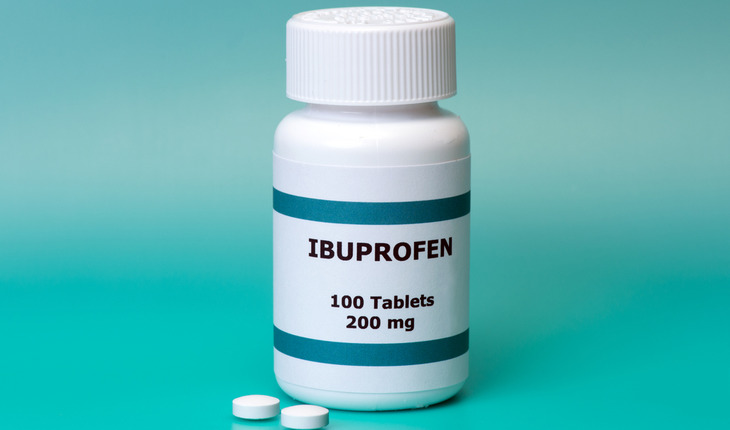 The ibuprofen didn’t have any effect on the immune response of younger mice. The old mice in the study were aged 18 months – the equivalent of 65 human years – while the younger mice were three months, the equivalent of the same age in a human. The research was published in the Journal of Leukocyte Biology. Although further research might lead to the conclusion that ibuprofen could work to reduce lung inflammation in elderly people with TB, Turner cautioned that she and her colleagues aren’t recommending that people use ibuprofen for reducing lung inflammation. Tuberculosis is a significant global health problem; more than nine million people worldwide are estimated to have active infections. About 1.4 million die of tuberculosis each year.